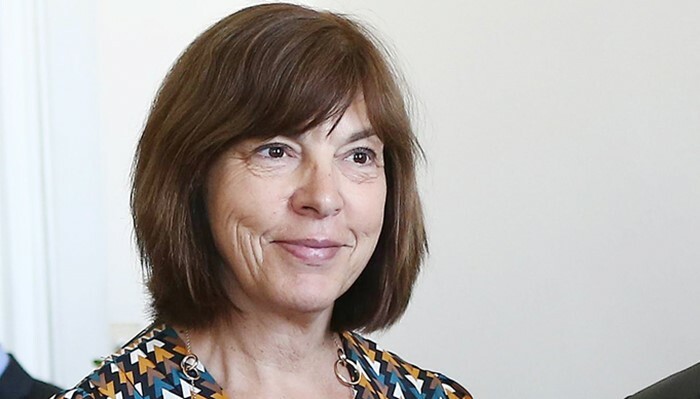 Rebecca Harms, a member of the European Parliament, on Sunday called on the European Union Rule of Law Mission in Kosovo (EULEX) to look into the case of Uğur Toksoy, a Turkish teacher who was detained on Friday by Kosovo authorities over alleged links to the Gülen movement, immediately following a visit by Ankara Chief Public Prosecutor Yüksel Kocaman. “To #EULEX judges&prosecutors working in Kosovo: Have a look on this&similar cases! Urgent! 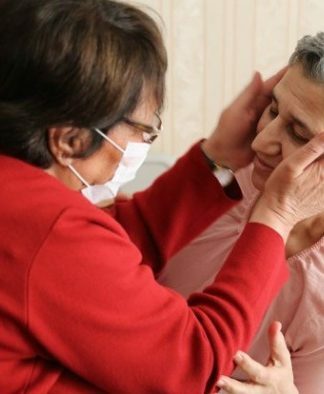 #RuleOfLaw,” Harms said in a tweet, mentioning Johannes Hahn, the European commissioner for neighborhood policy and enlargement negotiations, and EU Foreign Policy Chief Federica Mogherini. 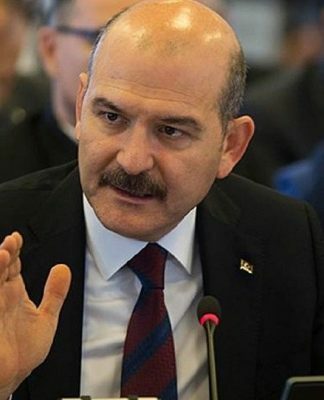 A list of 25 Turkish nationals wanted by the Ankara government was handed over to Kosovo authorities by visiting chief prosecutor Kocaman, VOA Albania reported. According to information provided by friends in Kosovo to Turkey Purge, Toksoy, an employee of the Atmosfera Educational Foundation Prizren, was detained by Kosovo police on Friday upon the request of the Turkish government. 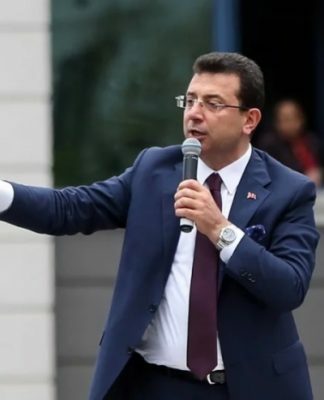 Prizren Prosecutor Admir Shala told the state-run Anadolu news agency that Toksoy was transferred from Prizren to Pristina and would be kept in detention for 40 days. His friends said the deportation of Toksoy to Turkey would expose him to torture and ill-treatment, and they called on human rights organizations to act to protect him from rights violations and other abuses. Saudi Arabia, Malaysia, Georgia, Myanmar and Pakistan have handed over academics, businessmen and teachers to Turkey upon the Turkish government’s request even though some of those victims already had refugee status with the UN.